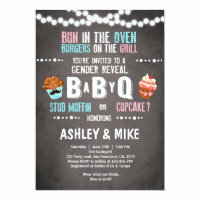 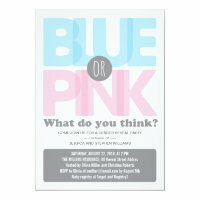 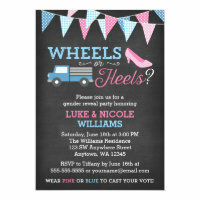 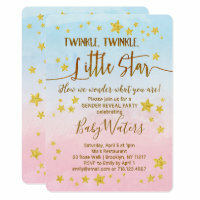 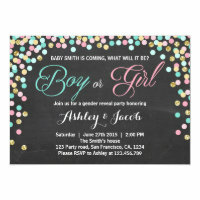 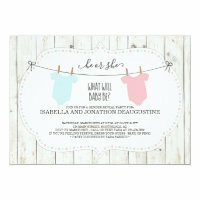 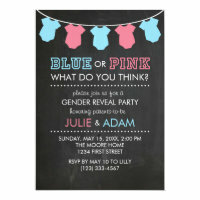 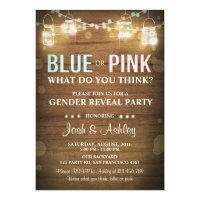 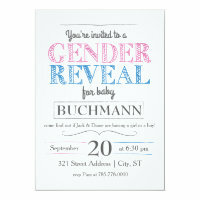 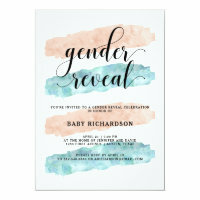 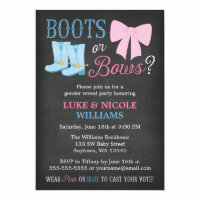 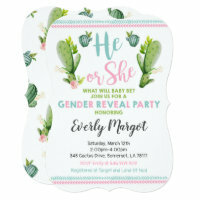 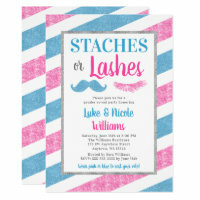 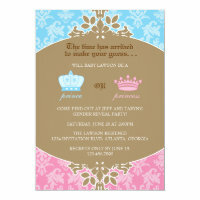 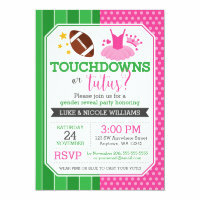 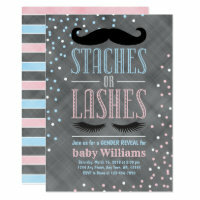 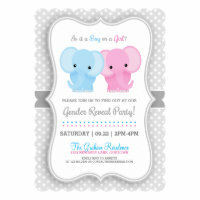 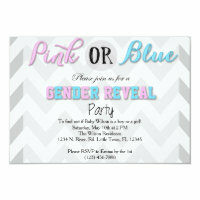 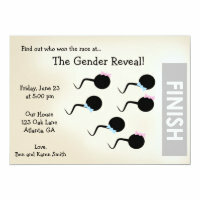 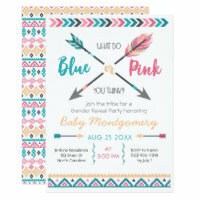 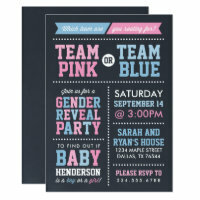 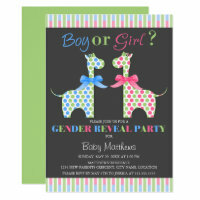 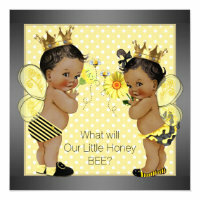 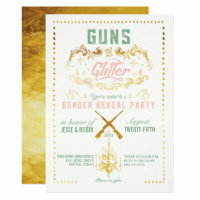 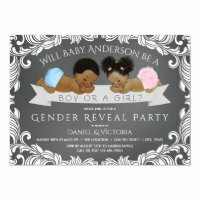 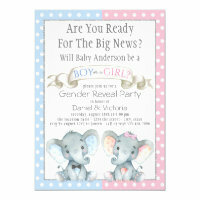 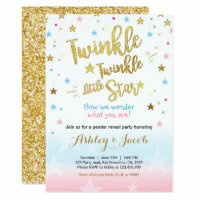 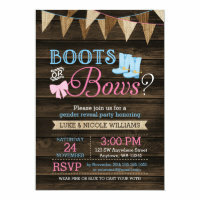 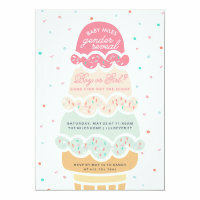 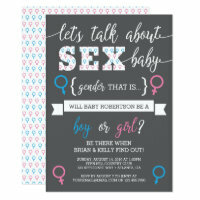 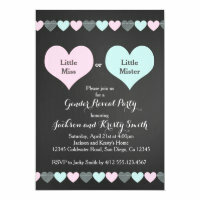 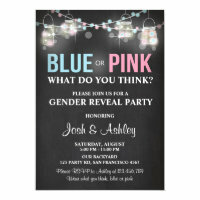 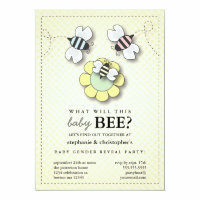 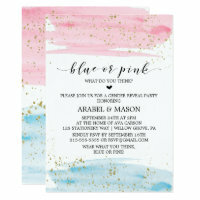 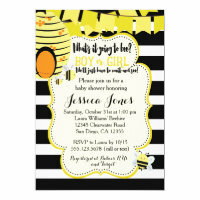 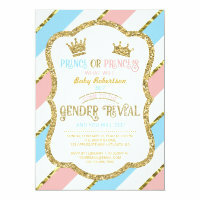 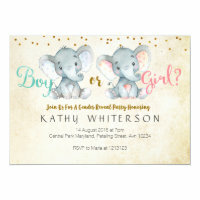 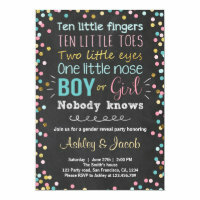 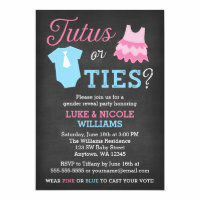 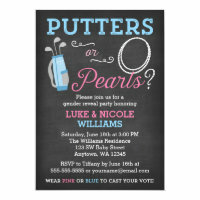 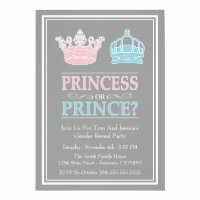 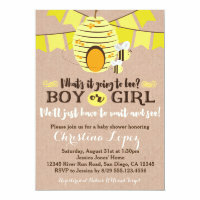 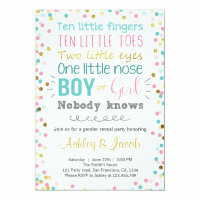 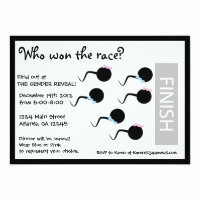 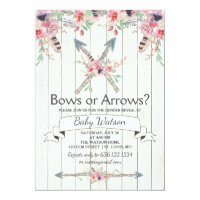 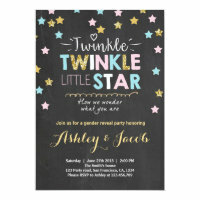 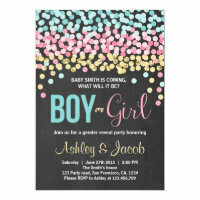 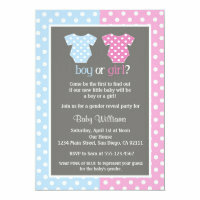 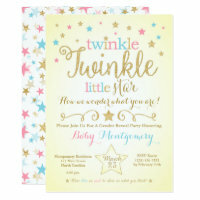 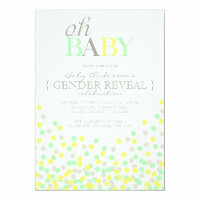 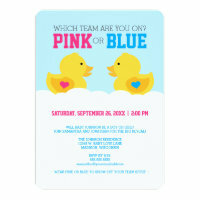 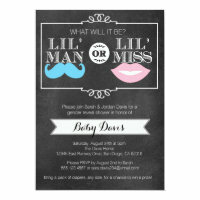 Country themed gender reveal party invitations. 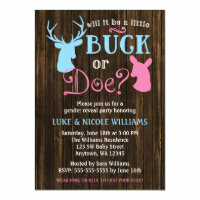 Will it be a buck or doe? 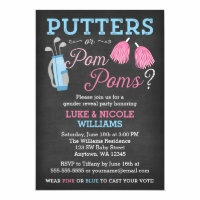 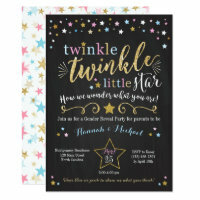 Your guests will love this fun theme! 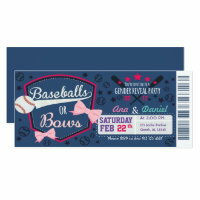 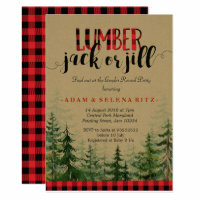 Easily personalize with your event details.